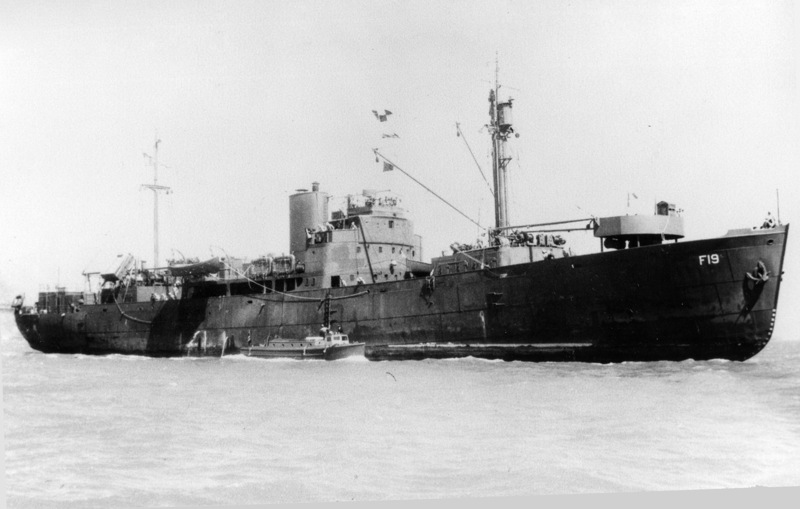 Probably at New York circa 1941. 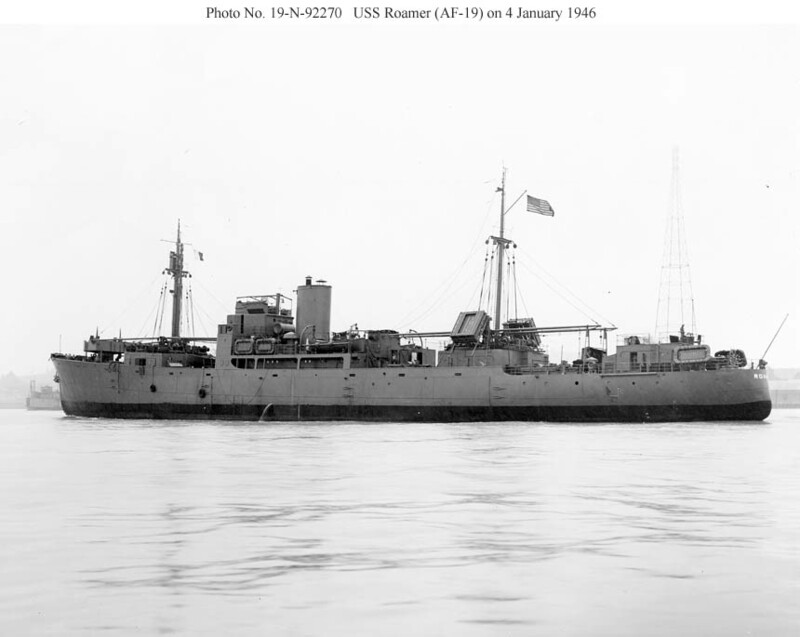 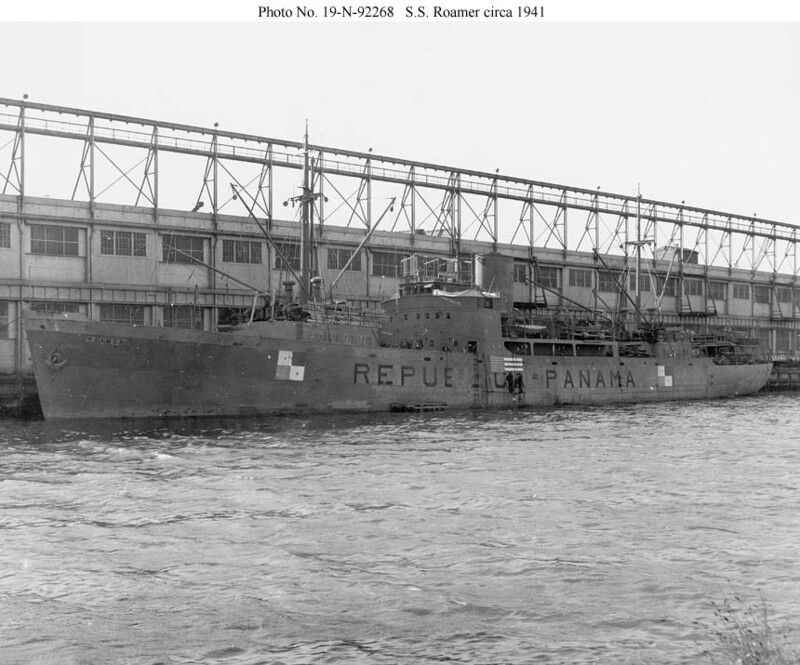 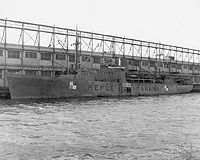 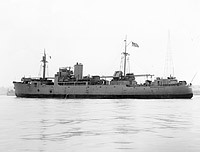 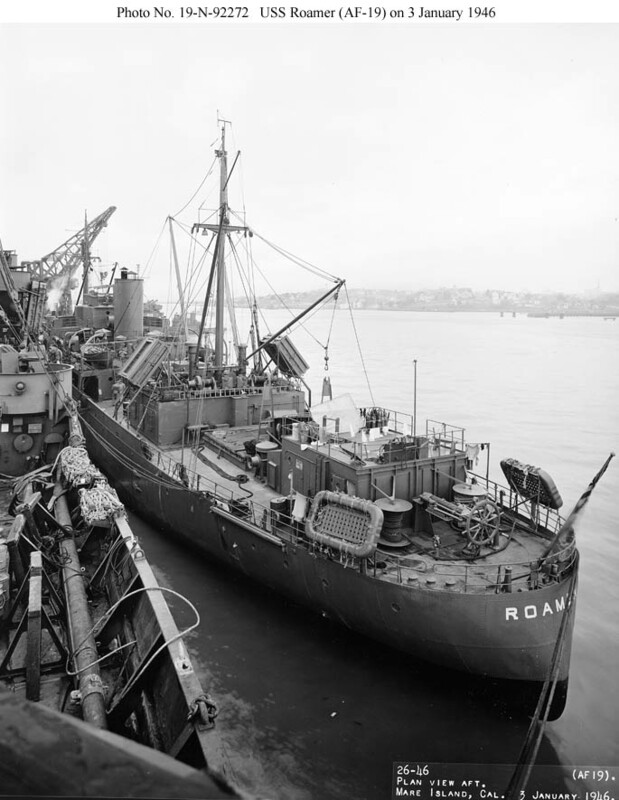 The Panamanian hull markings under which this Danish ship probably sailed in 1940-41 are being replaced with U.S. neutrality markings. 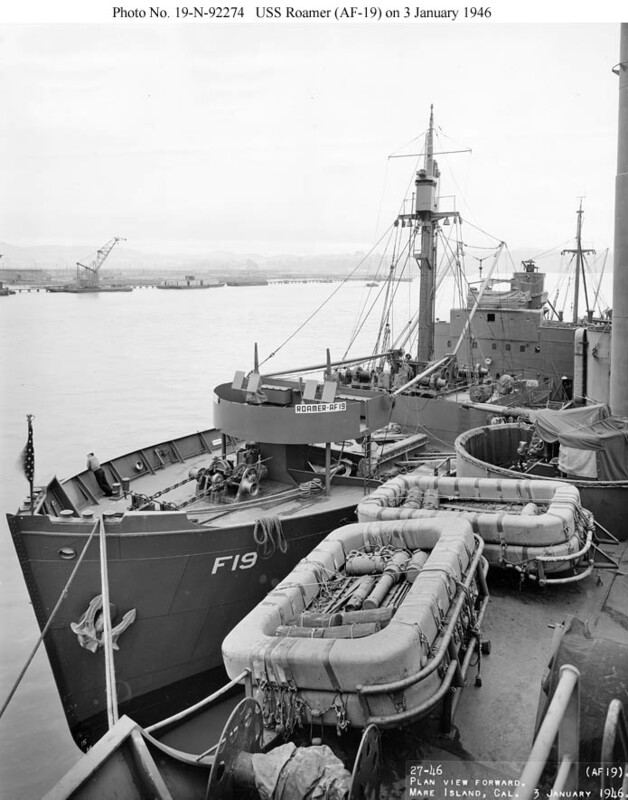 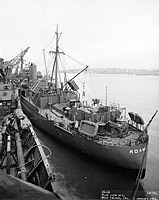 Near the Mare Island Navy Yard on 4 January 1946. 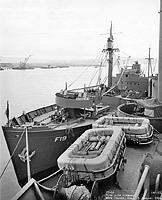 At the Mare Island Navy Yard on 4 January 1946.